Some South Africans stick to the coast when they travel, and that’s fine, but they’d be missing out on the incredible beauty our interior has to offer. I’m more of a ‘sit in the back with a gin and tonic’ kind of traveller, but others prefer a hands-on approach. 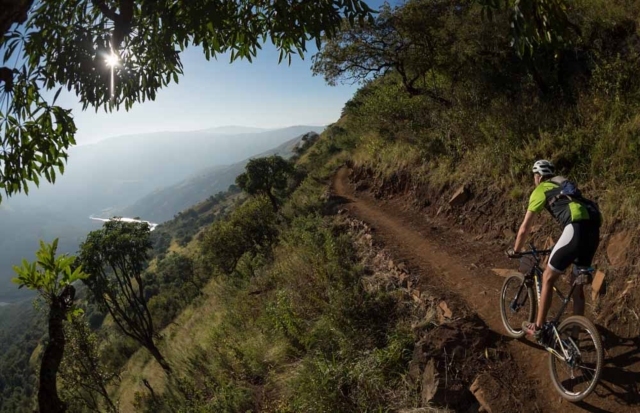 If you’re a fan of mountain biking, and you also enjoy getting off the beaten track, then the joBerg2c is exactly your kind of race. 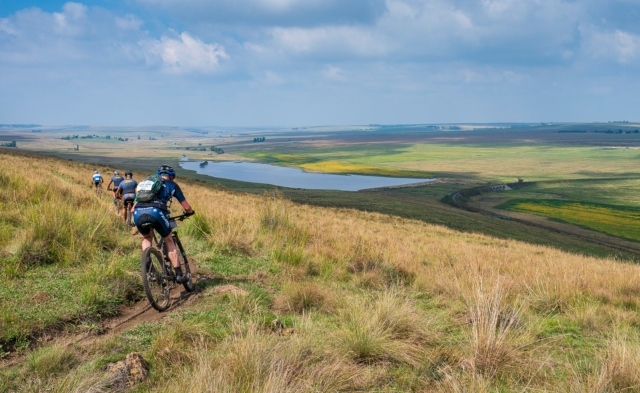 The joBerg2c is South Africa’s greatest journey – starting in the south of Johannesburg and finishing nine days later at Scottburgh on the KwaZulu-Natal coast. 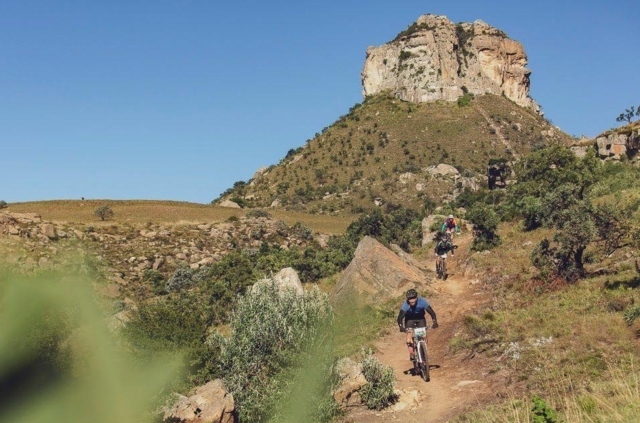 Taking place from April 26 to May 4 next year, and riding the off-roads less travelled and trails never travelled, it is racing, riding and touring across this magnificent country at its best. 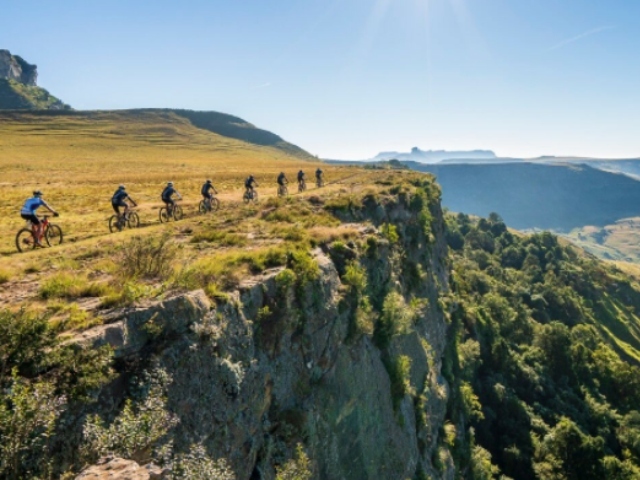 Riders traverse four provinces in nine scenically different days; from the rocky highveld of Gauteng to the dry grasslands and maize lands of the Free State to the spectacular descent down the Drakensberg into Kwa-Zulu Natal, finally navigating through the breathtaking Umkomaas valley to the sea. The bad news – it’s also sold out. That includes the solo entries, as well as the team entries, but if you’re feeling a little deflated, we have some good news. 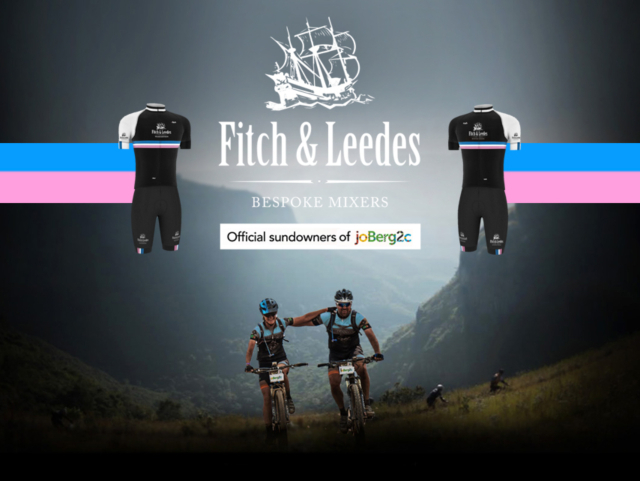 Fitch & Leedes, the official sundowners of the joBerg2c, are giving away a mixed team entry (male and female) into JoBerg2c, as well as a bespoke Fitch & Leedes Team Edition Kit. Team entries cost R24 800, so not only are you getting in on the sold-out action, but you’re also saving yourself some decent cash. Head to toe in new gear, and winding your way through South Africa’s pristine and unspoilt interior on your way to the coast. Entering is also very, very easy. Just follow this link – https://www.fitchleedes.co.za/competition – and follow the instructions. The competition runs until December 16, and the winner will be selected at random and announced on December 17. At the end of each day, you can kick back and relax with a drink or two, and Fitch & Leedes will be on hand with their full range of bespoke mixers. Delicately carbonated, superbly balanced and infused with the world’s finest flavours, Fitch & Leedes takes you back to an era when things were still made with the utmost care and craftsmanship. They’re also not afraid of trying something new, like their Blue Tonic. The blue-blooded mixer transforms every G&T into a sensory indulgence, with whiffs of juicy blueberry and hints of cardamom. 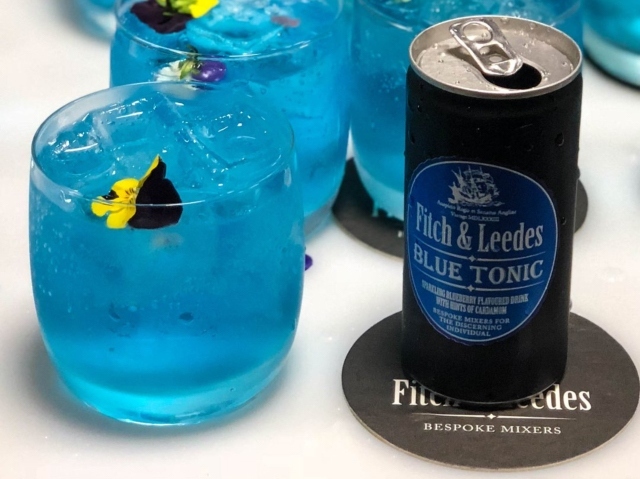 Fitch & Leedes understands that drinking a G&T is not only about great taste but should be pleasing to all the senses, treating true blue gin lovers to a feast for the eye, nose and palate. Yeah, you’re fancy like that, and it makes for a cracking Instagram photo, too. Their range also includes the classics (Indian Tonic, Bitter Lemon, Ginger Ale, Pink Tonic and more) as well as unique offerings like Spicy Ginger Beer, Peach Lemonade and Cheeky Cranberry. Basically, everything you need to wash down your ale of choice at the end of a day’s riding.